Our story is as old as time; an electrician meets a nurse, nurse finds out electrician loves beer just as much as she does and the rest, as they say, is beer brewing history. 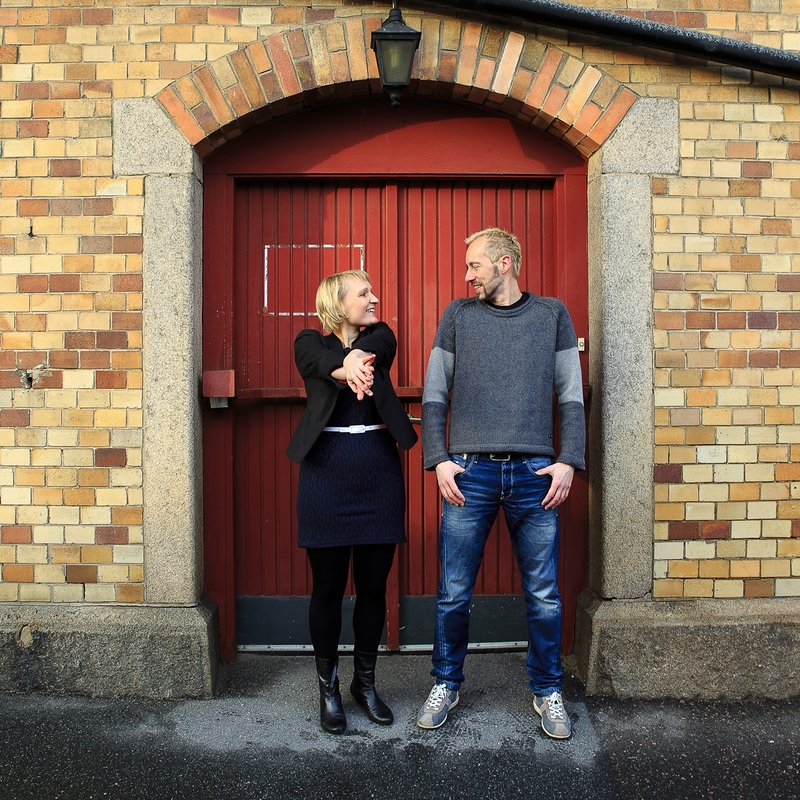 Several (thousand) litres later and we, Ida Engström and Peter Robertsson, ship our handcrafted beers all around Sweden and the world. What initially started out as our side project, importing craft beers into Sweden under the name of Brewtrade Sweden AB, soon became our fulltime job brewing our own beers. Today we’re a team of 3 and we create, test and brew small batches at our brewery on the outskirts of Gothenburg, teaming up with different local brewerys to produce our beers that you can find in all Systembolaget stores around Sweden, selected bars, restaurants and stores worldwide. Head over to our Facebook page to see where you can taste our latest small batch brews.